Q&A: InkOutBreak for a beginning webcomic? Q: I started reading webcomics about 5 months ago with ink outbreak.com, and have been keeping up to date with them since. As I am switching my idea of making a printed comic to now making a comic that I would post online I wanted to ask, What do you think of websites like inkoutbreak.com? 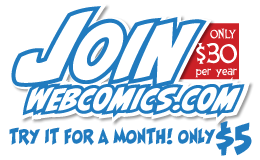 Do you think they are a good stepping stone for getting people into webcomics? I only found them through a friends link on Facebook, and before that I only really read comics on imgur or 9gag type sites. I would say my concern as an artist is telling someone to go to someone else’s site to view my site. What’s your thoughts? 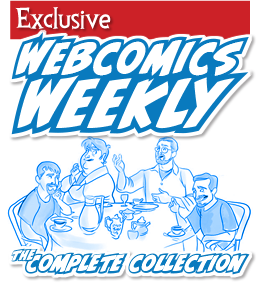 I read about 30 webcomics, and have now started backing projects and buying webcomic “merch”. I also ended up backing the indiegogo for inkoutbreak but was a bit thrown back that there were no reader rewards that were any good. I guess the site is its own reward? 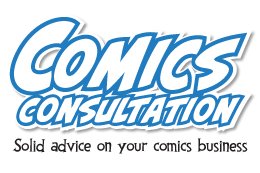 Do you think its better or worse that people read so many webcomics?